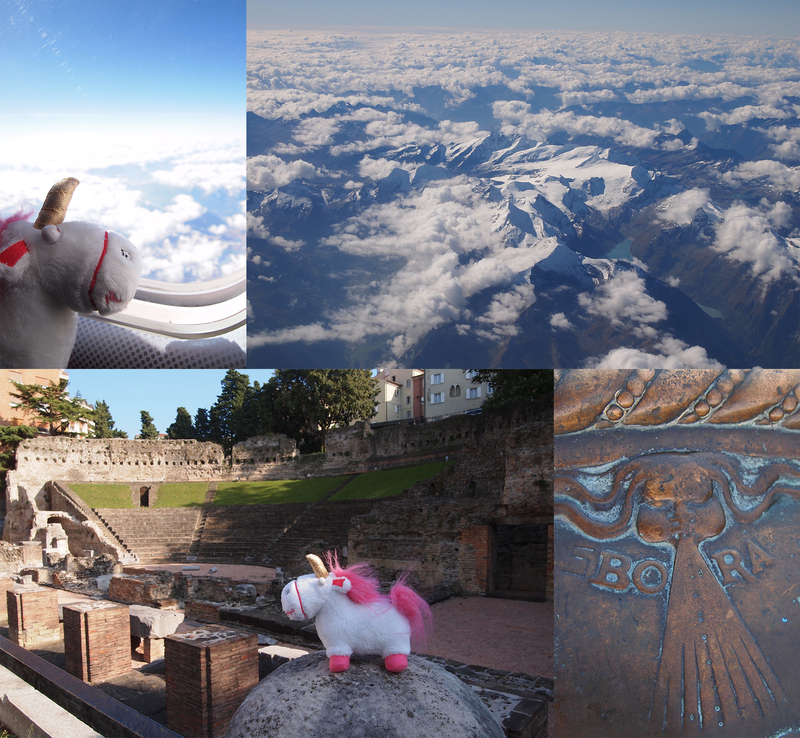 Sometimes, Uni is glad that the whole Zeppelin business is over and she can just hop on Air Dolomiti and fly over the alps to enjoy some Italian later summer/autumn sun. In Trieste, she was highly interested in the archeological sites! Previous PostIt’s sauna-time, perkele!Next PostSchee is so a Ringelspü!